You are here: Home / Auto Accidents / Do I Need An Attorney For My Car Accident Case? An attorney’s role is to provide legal services to a client to help through an often complicated and difficult system and help a client maximize their recovery. In short, an attorney should help you do something you cannot do on your own. There are some instances in which retaining an attorney will not mean a greater recovery. 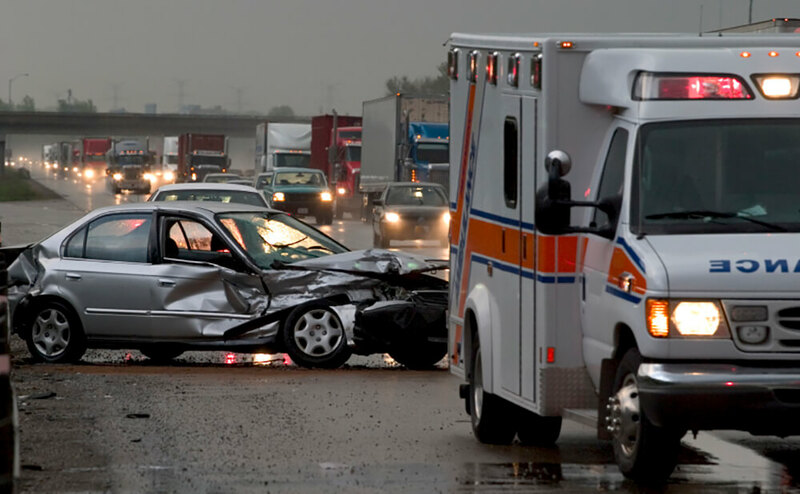 Usually these are cases in which the injuries from the car accident resolve quickly, the other person’s fault in causing the accident is clear and they have insurance. 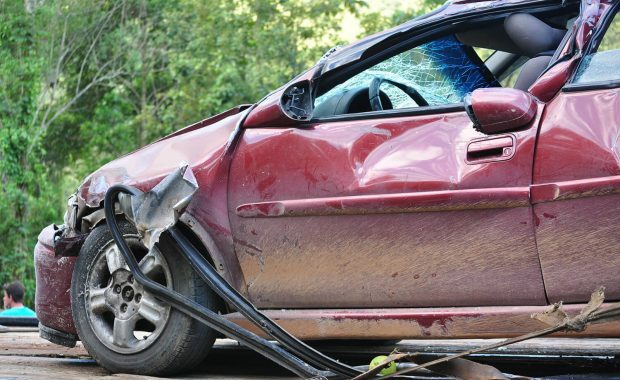 However, it is the cases where the injuries take several months or longer to resolve, liability is not clear, the at-fault driver is uninsured or worse, drunk, that a person can really benefit from having an attorney represent them. Oftentimes, it is also dependent on which insurance company you are dealing with on the other side. Some insurance companies make it as difficult as possible to handle your own claim. They can be rude, impossible to get ahold of or pressure you to settle quickly. An unspoken, but real value in hiring an attorney for your car accident case is that you can delegate the phone calls, paperwork – and that rude claims adjuster- to your attorney, and let them handle it all, while you work to get back to your normal. Still unsure? Call us for a free consultation, obligation free. We figure-free information-why would you not call? Contact us.